Many of our patients come to us from Morris, Union and Essex Counties because of our large and eclectic frame selection and up-to-date digital technological advances available for ophthalmic lens selections. 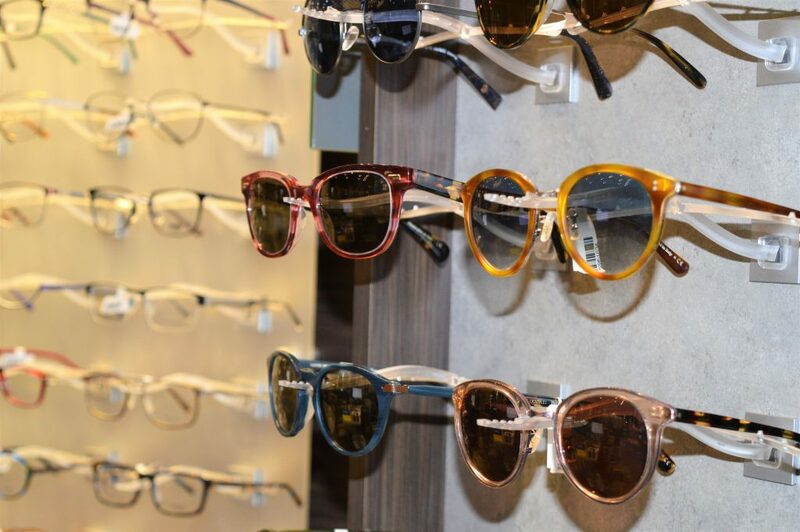 In addition to our selection, we have a great staff of opticians who take their time in getting to know you and understanding your needs. They make frame and lens selection fun. Transitions® Lenses Optical, Inc. has developed the world's most advanced photochromic lens technology—the ability of a lens to darken in the presence of invisible UV light. Transitions® Lenses are the #1 brand of photochromic lenses recommended by eye care professionals worldwide. We offer a wide selection of contact lenses including disposable soft contact, bifocal/multifocal, toric, and colored lenses. Whether you wear daily, weekly or monthly disposables, or conventional (vial) lenses, check out our selection of lenses that fit your needs.